Coca-Cola and Ritz team up for the NCAA Fan Fest in Minneapolis! 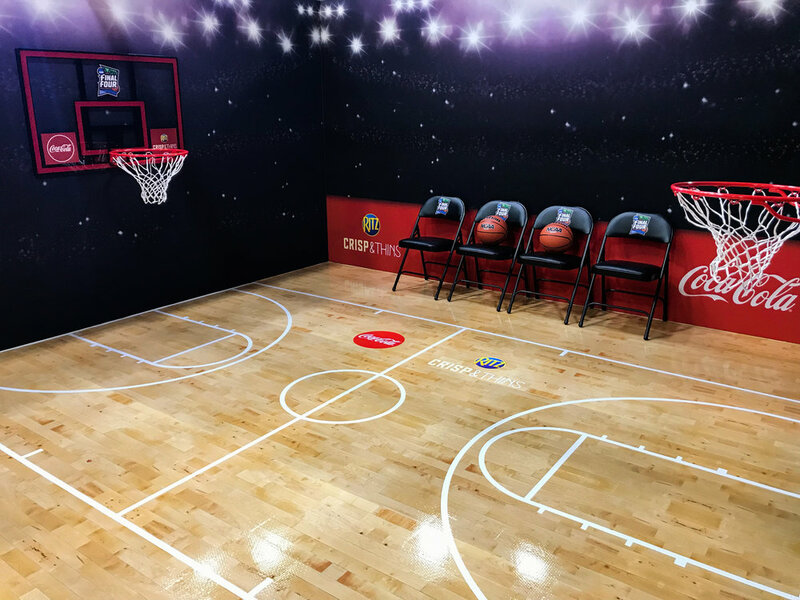 This April, American favorites Coca-Cola and Ritz teamed up for a special interactive experience at the NCAA Final Four Fan Fest! With several “flavor room” sections set up specifically for Instagrammable moments, it’s a must-see when at Fan Fest all weekend long. Fan Fest attendees will get to try out Coca-Cola Orange Vanilla as well as the new Ritz Crisp & Thins Chips flavors: BBQ and Cheddar. A tasty pairing, these products are full of rich flavor and serve as a great option to share with family and friends.